and how I made it not only stylish but functional! 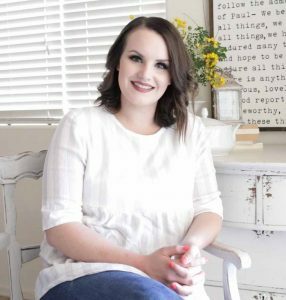 If you have a bookcase or shelving unit you need to fit that criteria too, I hope I’ll be able to share some incite on how you can achieve those goals as well! 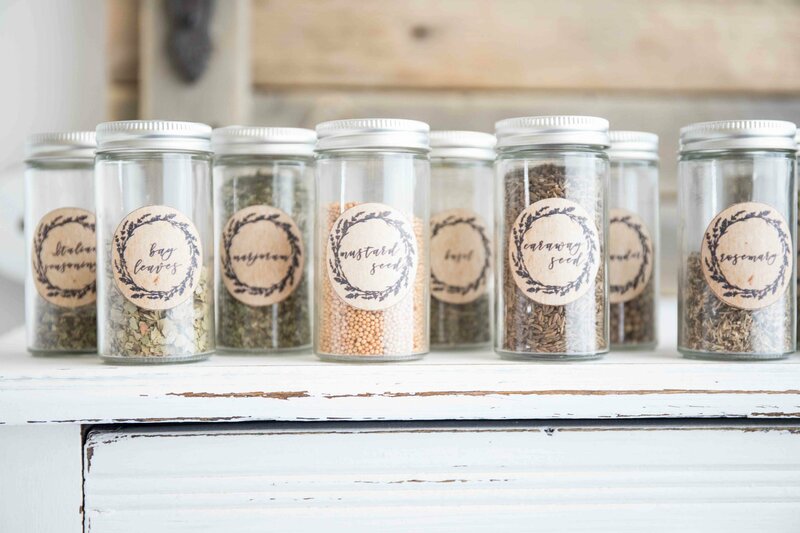 This post is sponsored by hayneedle.comhowever my final opinion on the products used, how they are styled and shared in my home are completely my own. I promise never to promote products or brands that I don’t truly love and recommend to my incredible readers! First thing I had to determine when I got the bookcase is not just where I wanted to put it but where I “needed it” I had several rooms in my home this bookcase could have gone but when it came down to it most of the other spaces had other furniture options that were fulfilling the storage needs. However my master bedroom has been long since neglected. As I have been organizing like a mad woman, I found that I have stashed books in nearly every corner of my home! In my living room, in the tv cabinet, in the linen closet, in the guest room and so on! As I have organized my home it became painfully evident that I needed a singular area dedicated to housing all the grown up books in my home ( kid books are a whole different story I’ll be tackling another day!). I realized that the majority of them were in my master closet and I do most of my reading in my room before I go to bed so naturally it made sense to set the book case up in my room. Thankfully my room is nearly a blank canvas so there was ample room to do just this! The instructions that came with this book case were really easy to follow and I set it up while watching a new documentary (one of my favorite things to do) in an evening all by myself! I also some how managed not to put anything on backwards or upside down, and there were even extra nuts and bolts left over after it was all assembled. I really appreciated that since we all know how screws and bolts can mysteriously go missing during the assembly process!! 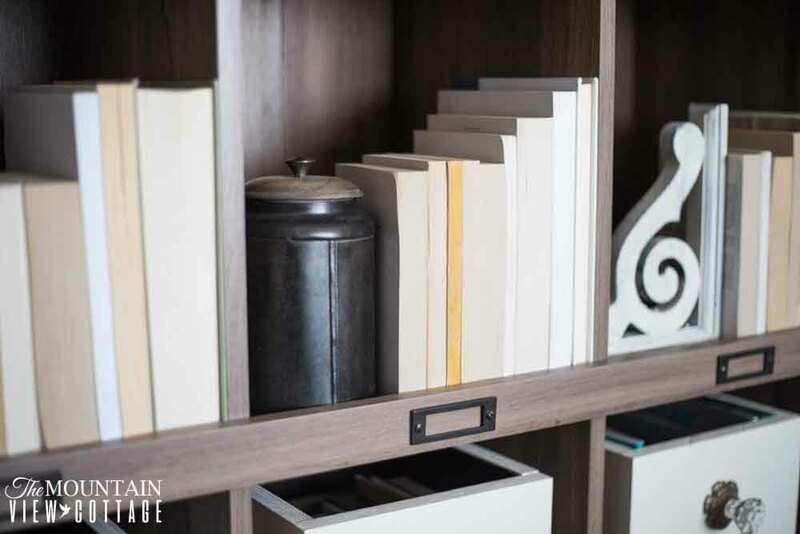 Once you have established where and what you want to store in your bookcase, run around your home and gather all of the things that you “need” to be housed in the bookcase. I am currently attempting to organize my house using the Konmari method. 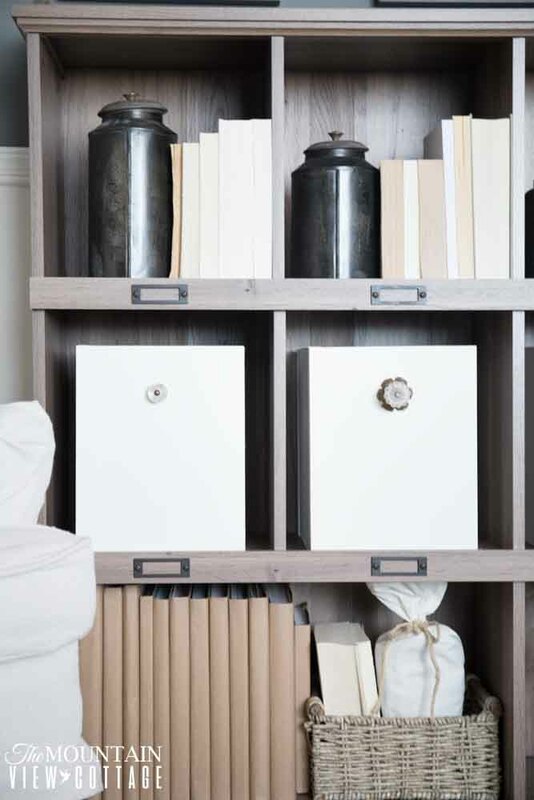 This concept basically means that you gather all like items in your home and store them in a singular common space. 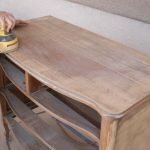 The idea is that once you have done this with your entire home every single item will have a place and when you are done using , or looking for items you will know exactly where to find them and then return them. The goal is that your house will then always stay this tidy because everything has a proper and established place to “live”. For me this meant that all of my books would now be housed in one place. As I mentioned earlier I literally had books stashed all over my home. I would go to put a book away but since I didn’t have a singular established space for storing books, they wound up in random places and made many areas of my home cluttered and by default unorganized. To make sure that every book I owned would actually fit in the book case I started by gathering all the books up. I then determined which ones I wanted to donate and which ones I wanted to keep. 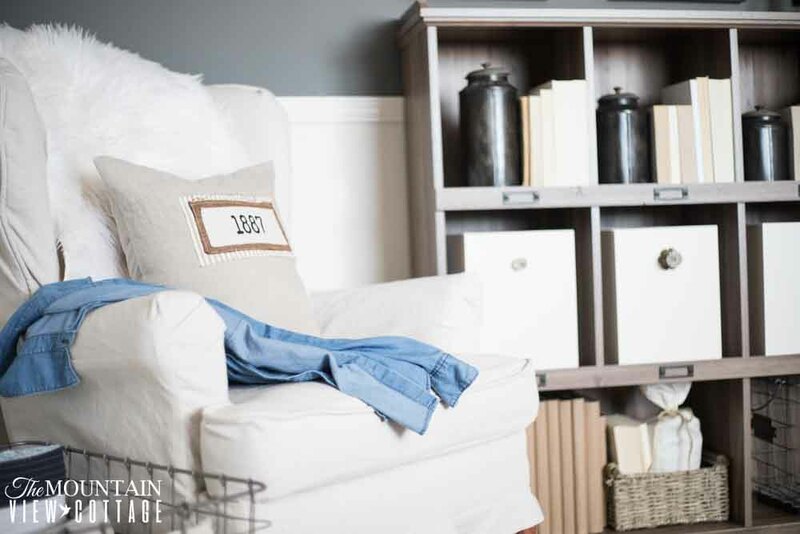 If you plan to house pictures, documents, or mementos in your bookcase this process will work for those items too! It will also save you the added trouble of having to go back and re-arrange things to fit if you gather all the items before you even start! The next thing you need to ask your self is: “How important is the style of your bookcase in comparison to the function of your bookcase?” For some this may be difficult you may want a very aesthetically pleasing bookcase and so style will trump function, your organizing choices and even the items you store on your bookcase will be affected if style is your main goal. 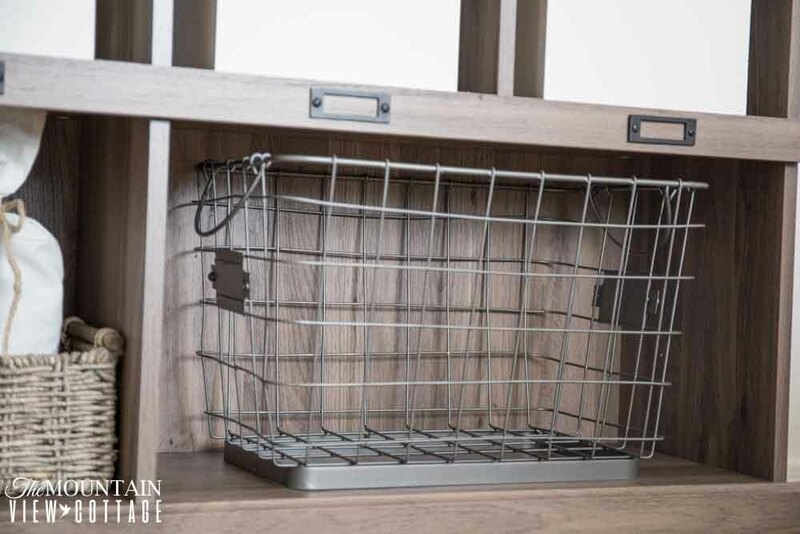 If function is your only goal the only thing left to do is neatly organize all your items in a manner that makes it easy to find and access them all. Avoid stacking and instead organize everything in rows. this eliminates you having to disrupt stacks to remove items from them, and makes it faster to find what you are looking for. If you can categorize things further and catagorize them in groups that will also make it easier to locate particular items on your shelves. 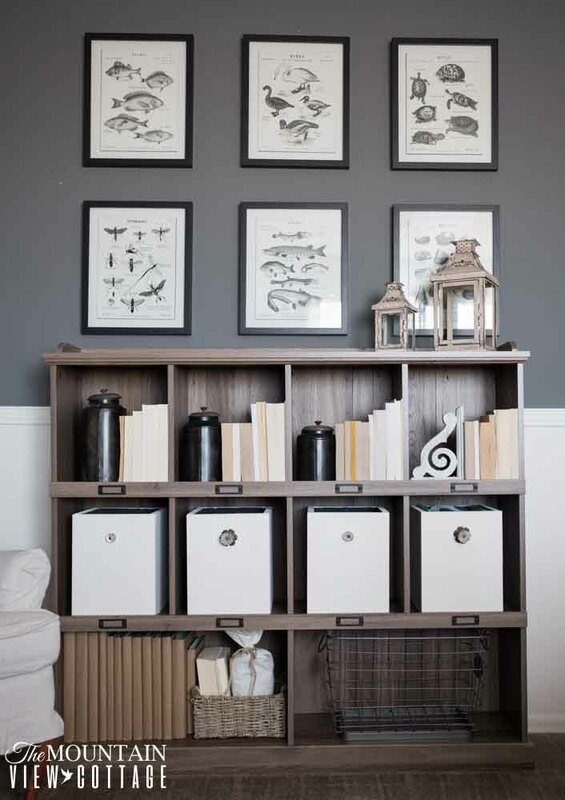 If you fall into the “style and function” category like me I hope that some of the things I learned while organizing this bookcase will help you achieve both style and function on your quest to organize! Knowing I was going to be housing all my books on this bookcase, I’ll admit I felt a little uneasy about my “ugly books” I know super lame thing to even worry about but living in a beautiful space is something that really brings me joy and I’m not afraid to admit that! I however devised several plans to fix the uniformity of my books and still store everything on its shelves!! The first thing I did is perhaps going to make some of you a little testy, So it is with fair warning that I tell all you book spine caressers that I went so far as to take the book covers off of my books… I know, don’t hunt me down just yet let me explain!! When it comes to reading I am not a double dipper with paper back books. In fact since audible versions of books are the number one way that I consume books, the majority of my paper copies I have kept simply because they are books that I was really fond of and couldn’t let go of. Since I don’t necessarily plan to re-read them in paper form I didn’t feel as though taking the covers off was a huge deal. But I know this may not be an option for many of you and I totally understand and respect that. If you can’t bare to take the covers off but still want things to look uniform you can also simply turn the spines towards the back of the shelf, so that the first thing you see is just the pages. There were many books that I really just couldn’t bare to take the covers off of so I simply just turned them to the back! Once I had turned all the spines to back and or removed covers I then stored them with the shortest books to the left and the tallest books to the right. This is just another way that I made the shelves look more aesthetically pleasing and so I chose not to organize by category because of this. The third way that you can make your books more uniform is to simply cover them! Some of the books I knew were bound to make my bookcase look “junky” were my old year books from school but I also couldn’t bare to part with them! In the bottom shelf to the left on my book case you will see that I covered both mine and my husbands old year books with very inexpensive brown packing paper! I couldn’t be more happy with how this turned out! I opted not to write on the spines because I wanted to simplify the look of the space but you could definitely get creative and use patterned paper and calligraphy to really dress up those old books! 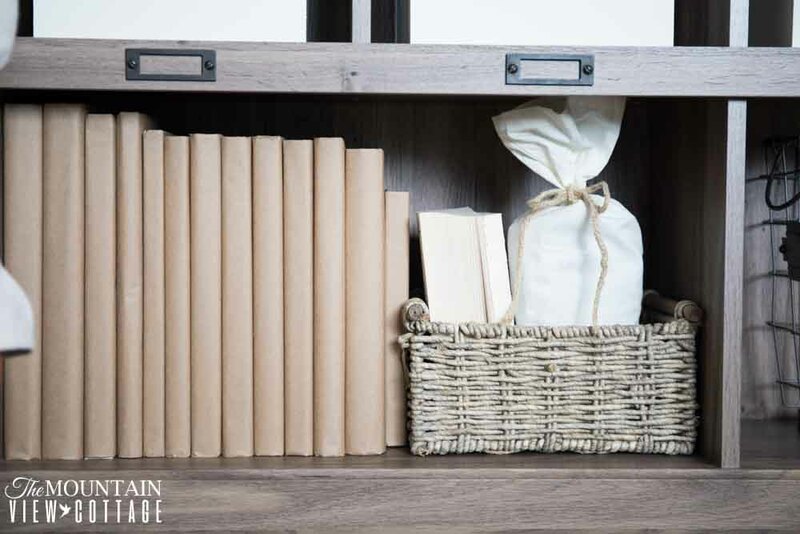 The final way that I made my bookcase not only stylish but functional while still storing my books on it, was to make some wood storage boxes to house my smaller books that I didn’t want to remove the covers off of or turn to the back. I will be sharing the full tutorial on how to make these later on so be sure to check back for that!! 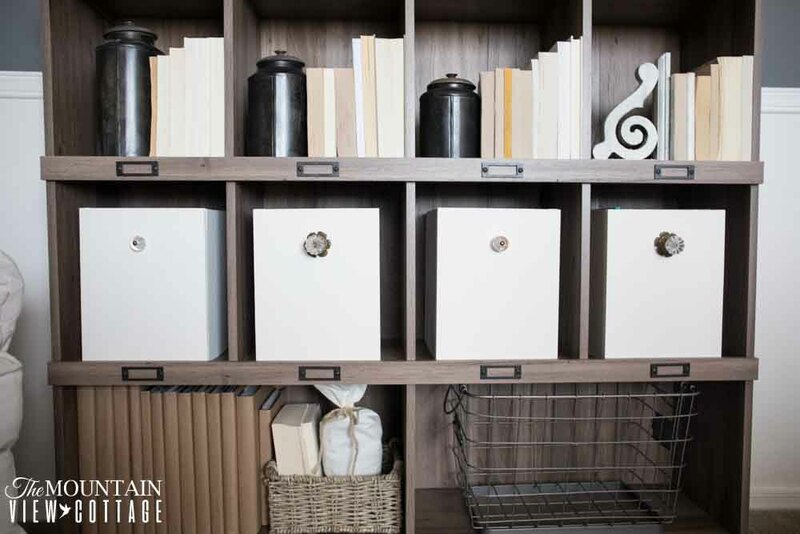 If DIY storage bins are not something you feel comfortable doing you can always use other storage baskets and bins from the store! In the four bins I have stored journals in one, scriptures in another, church books in another, and middle school year books in the last one! All things I want to keep around and have easy access too! 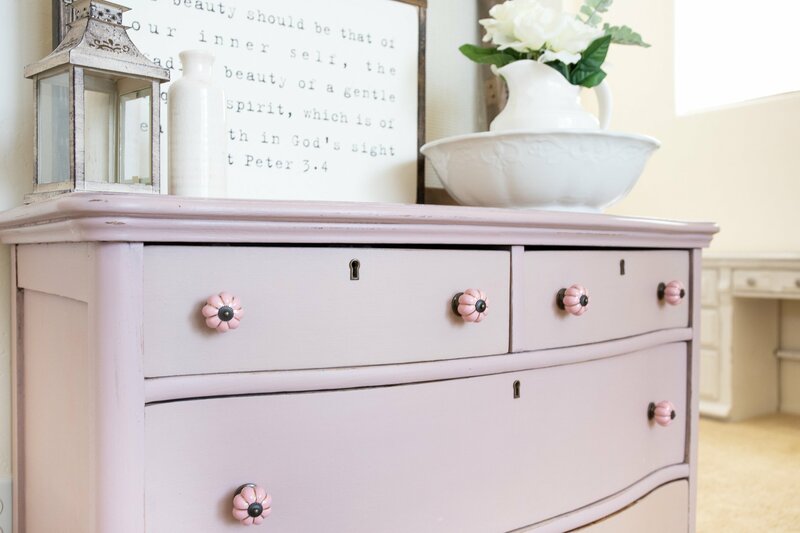 If once you have placed all the necessary items on your shelf and find there there is still room like I did, this is a great way to inject some style and decor into your shelves!! they actually have beautiful farmhouse saying on the back but I decided last min to turn the wording to the back. I did this because I felt like the space was growing too busy. I had already hung all the amazing vintage specimen prints on the wall and I felt the two were fighting for attention so I simply just turned them to the back. I love the industrial look and feel of them! I also like they also double as storage! I can store some little odds and ends in them like extra chargers and remotes etc. 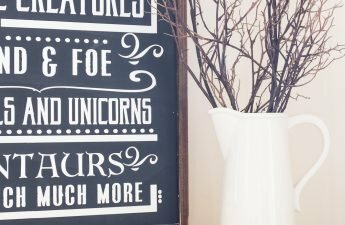 So they are more than just decor! there and it’s holding the place until I have something useful to store there it also adds some pretty texture to the overall feel of the space. That concludes my guide to Bookcase styling!! I have to admit when I set out on my quest to get this bookcase squared away I was a little skeptical that I would be able to meet all my needs and wants! I realized pretty quickly that It really didn’t take any over the top storage solutions or sneaky tricks to get the job done! Once I had all the items I wanted to store in the bookcase before me I could really start to formulate a plan to store them! I also let myself experiment with different ideas before settling on what worked and looked best!! 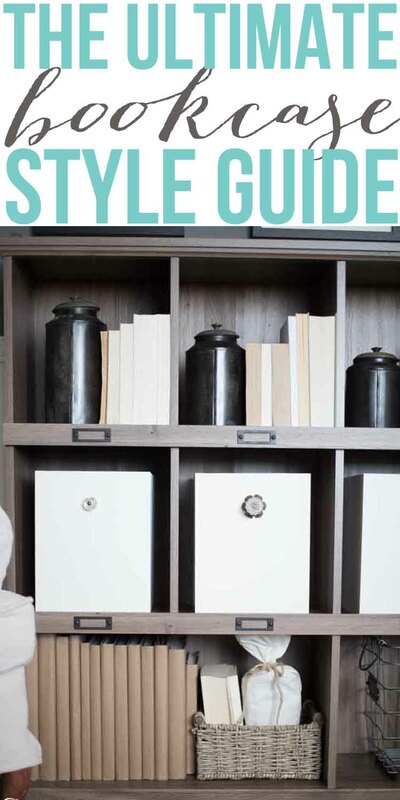 I hope you find some useful tips in this bookcase styling guide! 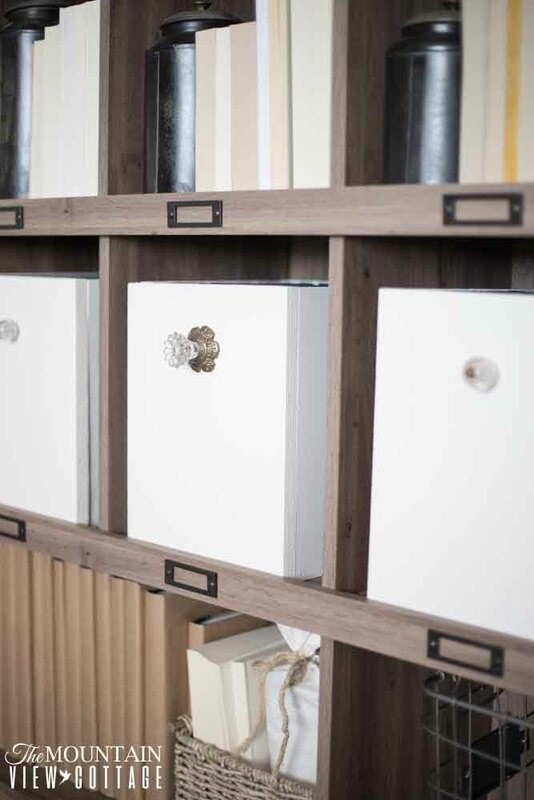 And it inspires you to get some spaces in your home organized in a way that simplify your life and also bring you joy! 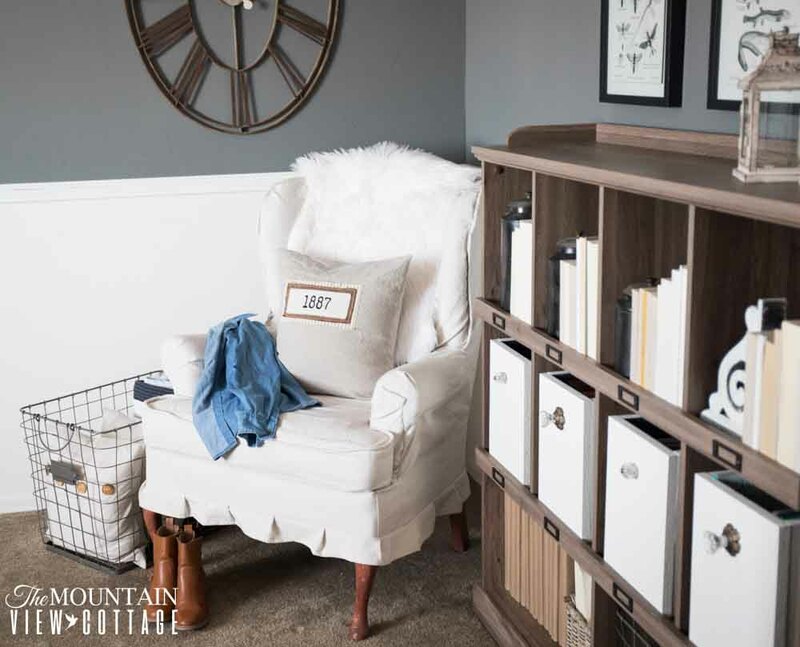 I have also teamed up with 3 other bloggers to share their bookcase styling tips be sure to check out what they have done with their bookcases! !! 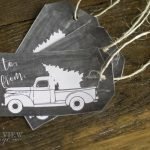 Don’t forget to pin the image above to save these ideas and tips for later! & I’ll catch you next time! !